Encrypted text (256-bit DES encryption). The plain-text XML version of the file is fairly complex and not intended to be edited by hand, but it is possible. 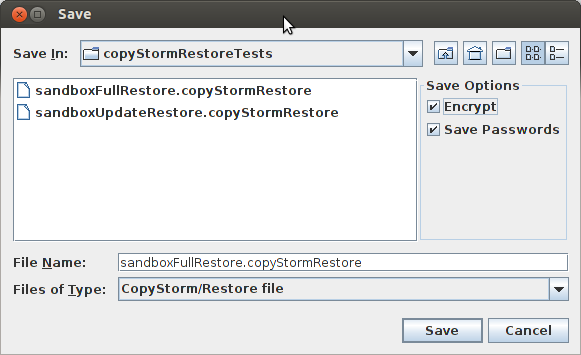 However, Capstorm may not provide support for problems arising from a hand-edited configuration file.